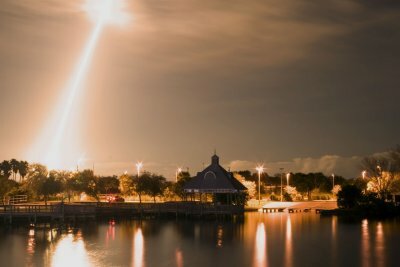 Photos of various space missions launched from Cape Canaveral Air Force Station. 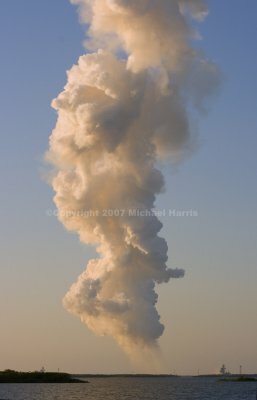 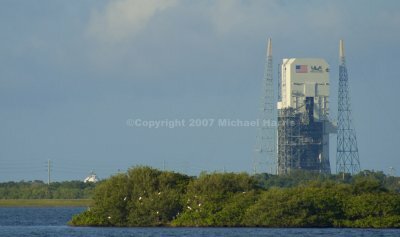 This gallery contains images from the launch of space shuttle Discovery from the Kennedy Space Center in Florida. 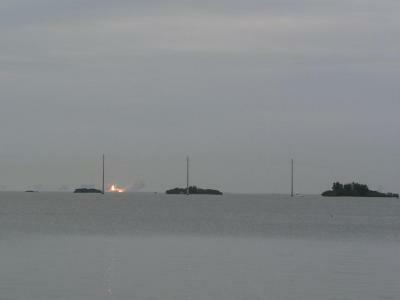 This was the first launch since the Columbia accident in February 2003. 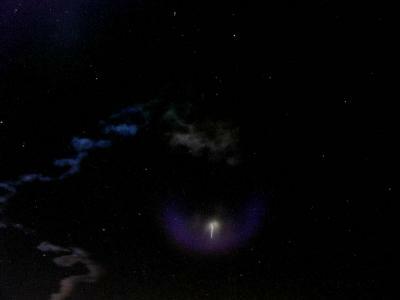 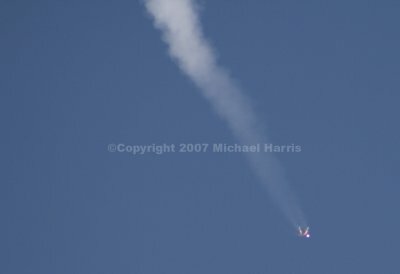 Photos of the launch of a Titan 4B carrying a Telstar6 Satellite from Complex 40 at Cape Canaveral AS, Florida. 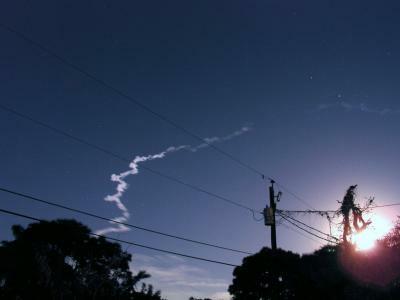 Launch of a Titan 4B carrying a Galaxy 3 satellite from Complex 40 at Cape Canaveral AS, Florida. 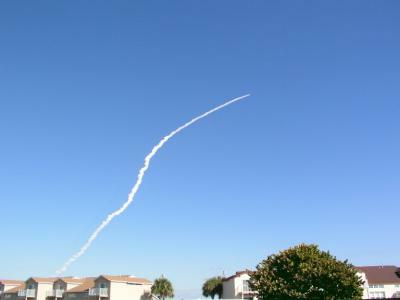 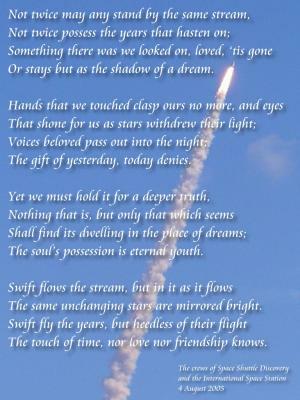 This was the final Titan launch at the Cape Canaveral AS. 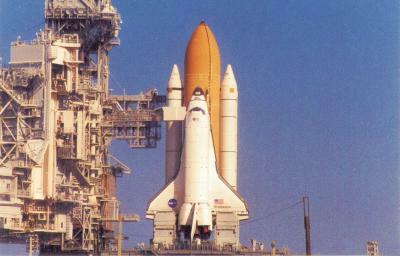 The Titan lift system has been retired and had its final launch ever at Vandenberg AFB, CA a couple months after this. 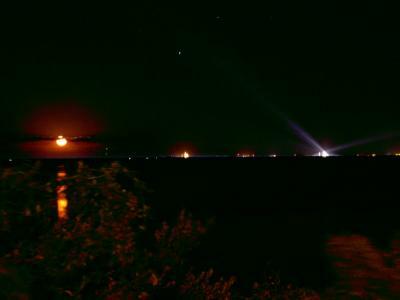 There are signs along the roads leading to the launch pads that read: "No Stopping Any Time". 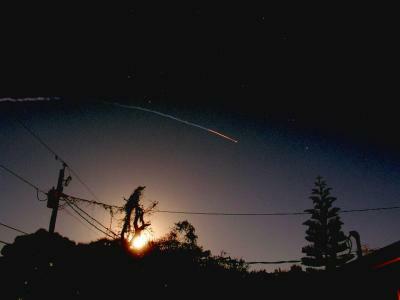 Okay, so I stopped for a couple minutes....This photo was shot back late 2000.